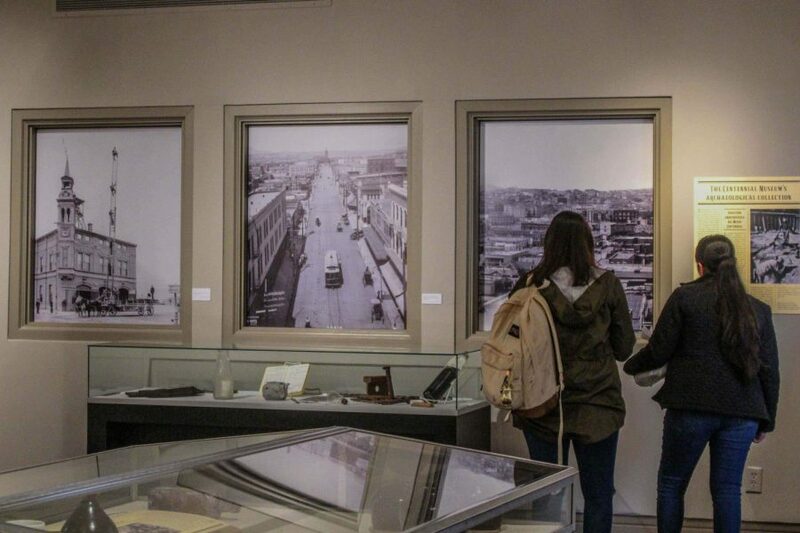 The Centennial Museum unveiled “Border Street,” a photo exhibition that celebrates the border culture of the neighboring cities of El Paso and Cd. Juárez, on Thursday, Jan. 31. The photo exhibition is being held in conjunction with “Rebirth of Duranguito,” an exhibition that showcases a video and stills from the community-based plan for El Paso’s historic neighborhood. Donohue, a UTEP alumnus and local photographer whose work is included in the Border Street project, was in charge of choosing the photographers for the exhibition. Local photographers Manny Jay Loya, Anais Navarro and Christian Brito Rutiaga were invited by Donohue in order to display the various aspects of the border region through their photography. Navarro suggests people explore West Texas and this exhibit helps showcase what it has to offer. “There’s a lot more about this part of Texas than a lot of people give credit to. It was nice being able to show a little bit of that and, maybe, inspire people to get out there, drive a little bit to west Texas and see what you can find,” Navarro said. 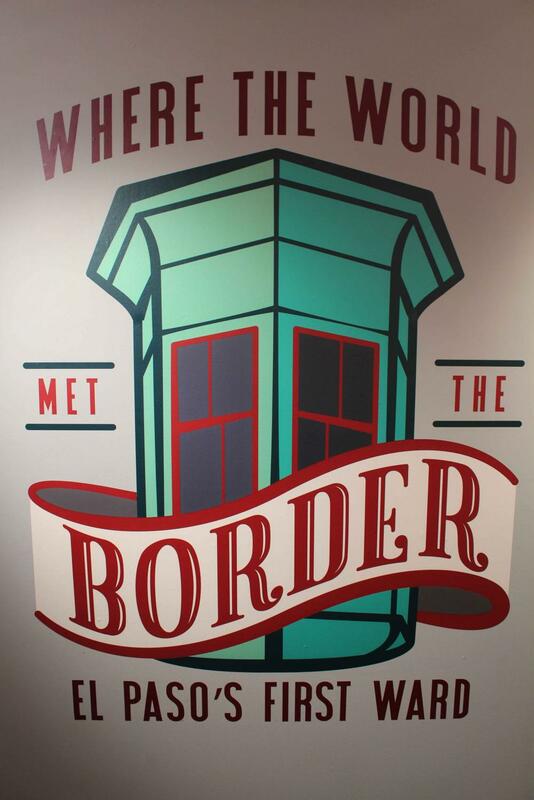 In order to arrive at the room in which the Border Street and Rebirth of Duranguito exhibitions are found, visitors have to walk through an exhibition called “El Paso’s First Ward: Where the World Met the Border” in which the history of Duranguito is explored in detail. The Centennial Museum and Chihuahuan Desert Gardens encourages the public to visit the exhibitions, which will be running until April 27, in order to learn about the past and the future of Duranguito and contemplate street photography taken in the border region. To learn more, visit utep.edu/centennial-museum.